Hello everyone! Hope you’re having a great weekend. Following all the formalities, introductions and training sessions I can finally start blogging! so lets kick it off with a little bit about myself. 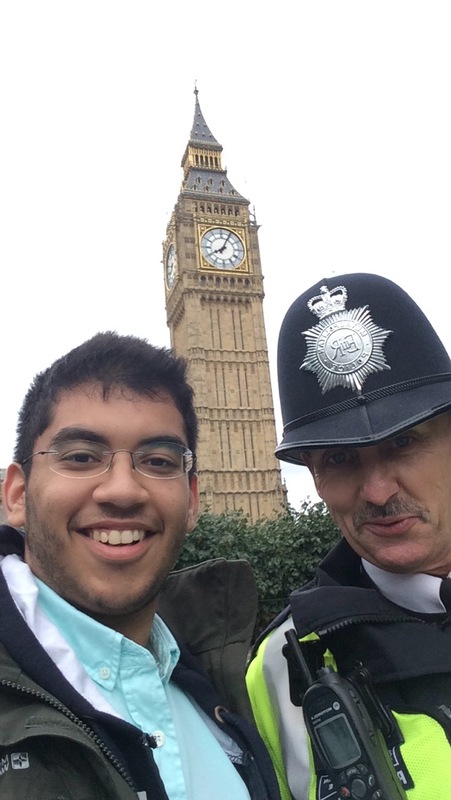 My name is Sakhar, an Omani student and one of the Middle East bloggers here alongside Seema and Seif. 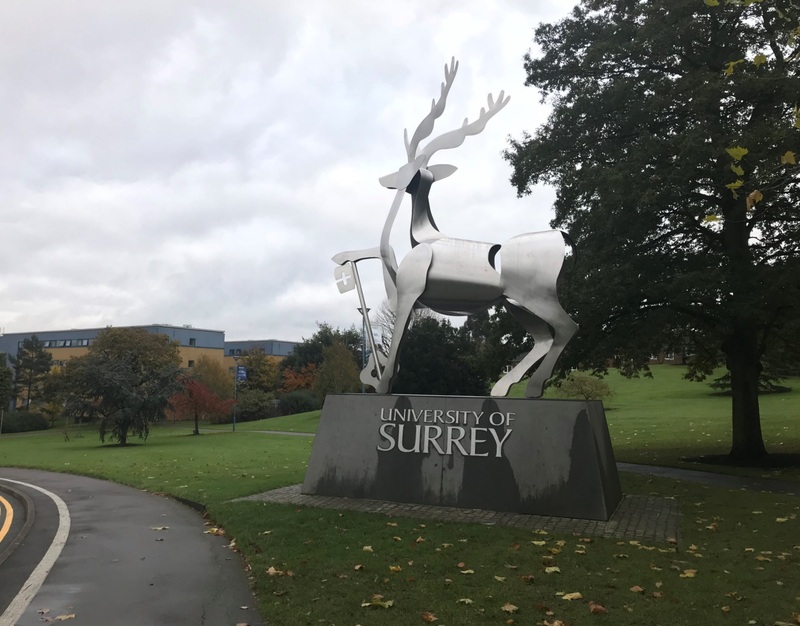 We’re part of the Student Ambassador program with the aim to share our personal experiences here at Surrey, and to give a student perspective on what it is like to be a student at Surrey. 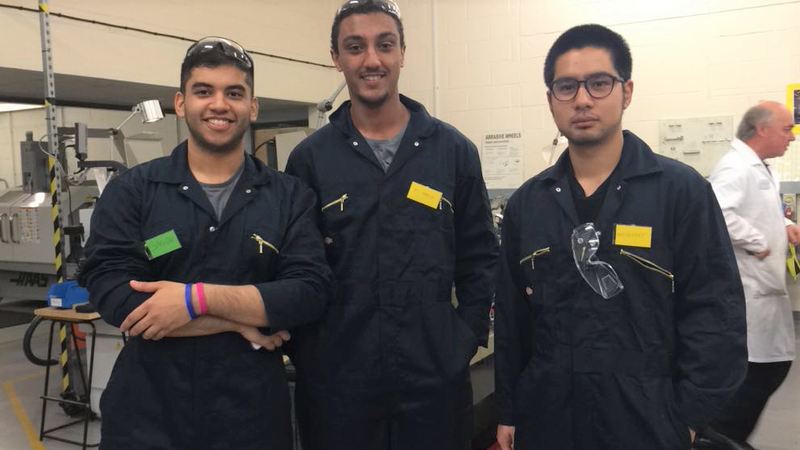 I am a third year student in Mechanical Engineering and before starting my degree I did a foundation year in the International Study Center (ISC) here at Surrey University so I am currently in my fourth year at Surrey. I think I can say I know my way around here! I graduated from high school in Oman from Ahmed Bin Majid school and as everyone else in Oman I waited for my results from the ministry to see if I am accepted for a government funded scholarship, and I did get accepted! (yay) so now I have the opportunity to do my degree in a university of my choice. I applied to Surrey’s International Study Center for an International Foundation Year in Engineering along with a number of other universities. After waiting a number of days I received study offers from 3 universities and all I had to do was to narrow down my choices to one, and what university do I choose? Surrey! 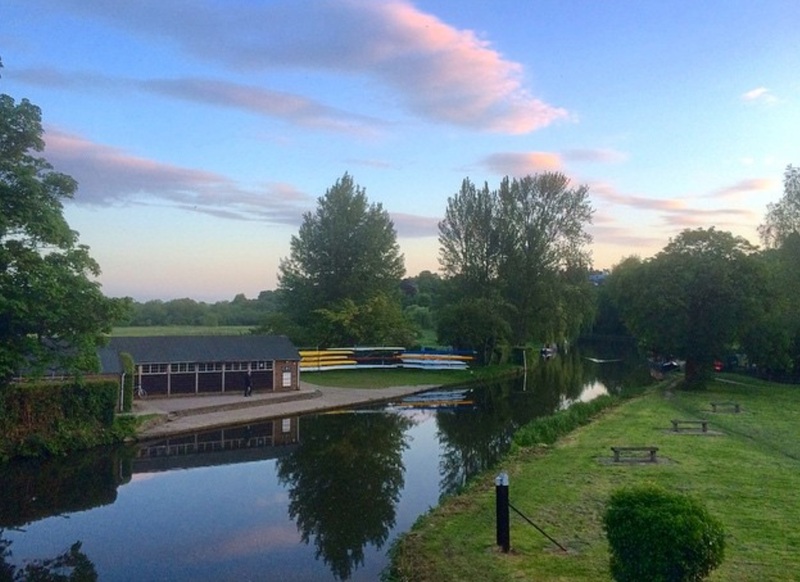 Coming into the “Why choose Surrey?” section, Surrey fit the criteria for me in many ways such as the engineering department, ranking, proximity to London and the lovely town of Guildford, all of which I plan to dive into further in future posts so keep an eye for the upcoming ones! The picture above highlights one of our machining sessions during my first year as part of the Design & Component Production module where we got the chance to experience hands-on learning about making parts using different machines such as the lathe, milling machine and drilling machine (that’s me on the left!). The engineering department is a fascinating facility, as students we get the opportunity to work in various engineering areas such as robotics, automation, materials and design with the help of state-of-the-art laboratories, computing facilities and more importantly internationally recognized academics. A train ride from Guildford railway station to London Waterloo station takes about 35 minutes, the convenience of being very close to London is very exciting, even more when you take advantage of exclusive student discounts on acquiring a 16-25 student rail card for 30% off any train ticket; a one day travel card to London costs £13.60 (including London Underground!). I take advantage of this quite often! I hope to be of help as an ambassador in the upcoming year and provide you with all the helpful tips through these weekly posts.